Catch some of the latest photos and videos from HLA at our Facebook page HERE>> Is this email not displaying correctly? Many times parents and adults feel handipacced to understand what is occuring on the screens of their students. 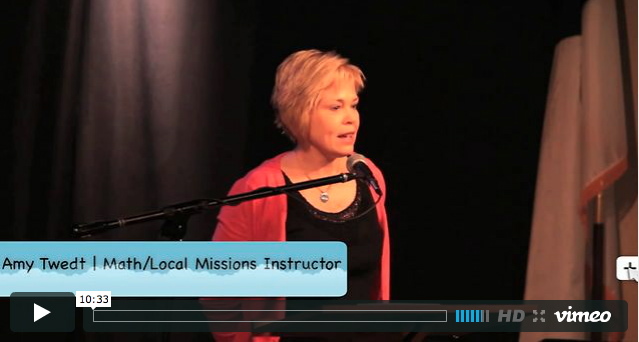 Covenant Eyes is a positive solution that can lead to meaningful conversations. Check out the Principal's blog this week as we introduce you to a service used by a few faculty and staff at Hillcrest to help direct their own homes. Throughout the year Chapel takes-on different flavors. Over the past few weeks Hillcrest Chapel services have revolved around a very well-done movie titled October Baby. The film depicts a young adult's search for her birth mom. The failed abortion attempt now turned high school graduate takes the viewer through many emotions as she finds and ultimately forgives her biological mother while affirming the role of her adoptive parents. This week's Hillcrest Halls gives you a perspective of what students hear in chapel. Mrs. Twedt shares her story and the story of some of her adopted children. We try hard to give parents an honest perspective of what their students experience on a day-by-day basis at HLA. 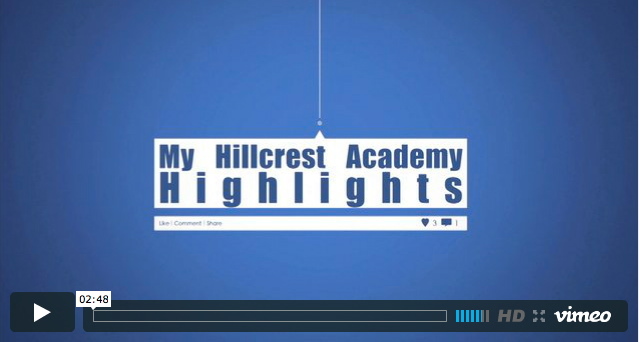 One of the ways we have elected to do this is through our series My Hillcrest Academy Highlights. 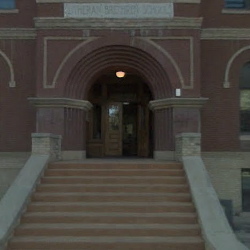 Students are armed with hand-held cameras. Using the waterproof and shock proof cameras students document various activites around Hillcrest. This week Liz Peterson documented some of the happenings of a Friday night football game with her friends in the Comet Cafe. Football will travel to playoff games this week. Visit the calendar online to make plans to cheer on the Comets!